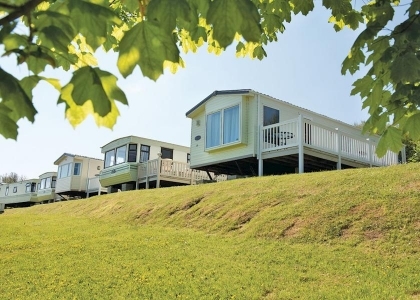 Undoubtedly one of the most popular beach accommodation destinations for UK holidaymakers is Cornwall in the South West of England. 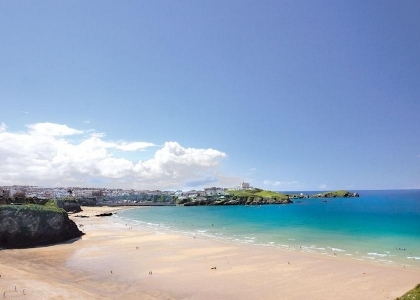 Boasting famous towns such as Newquay, Bude, St Ives and Carbis Bay it’s no wonder travellers flock from all corners of the UK to find their ideal self-catering Cornwall beach accommodation. 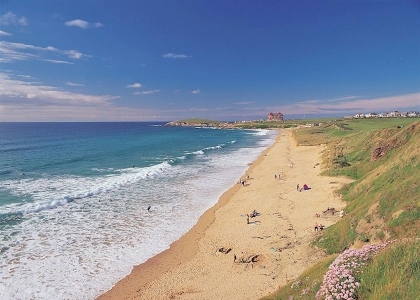 Whether you’re a painter, surfer, dog lover or beach lover there is something for everyone in this wonderful seaside holiday destination in England on the Cornish Coast. 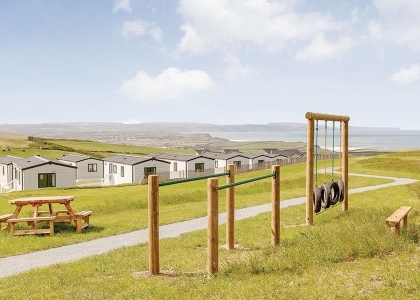 From pet friendly cottages for large groups to luxury beachfront penthouses for couples on romantic breaks, the ideal holiday rental is guaranteed to be listed here on Beachlets with over 1000 holiday cottages to choose from. 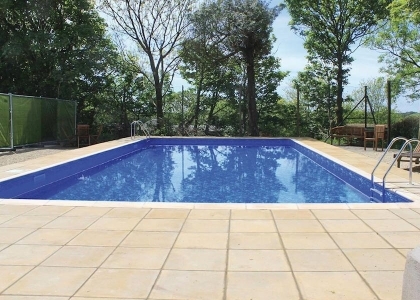 Browse our comprehensive collection and book your perfect holiday cottage direct with the owner or managing agent today. 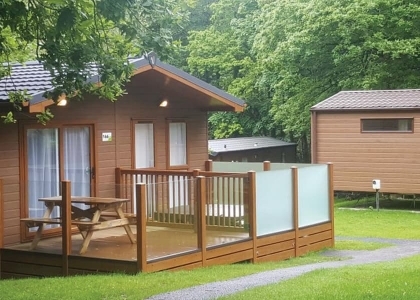 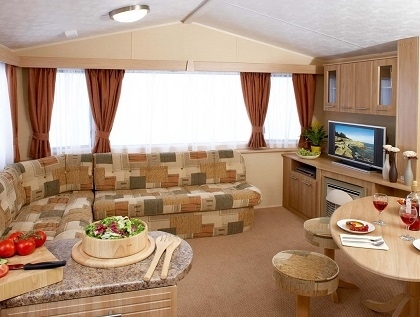 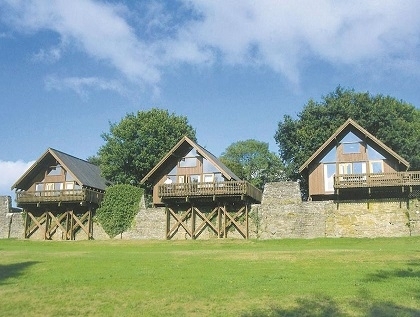 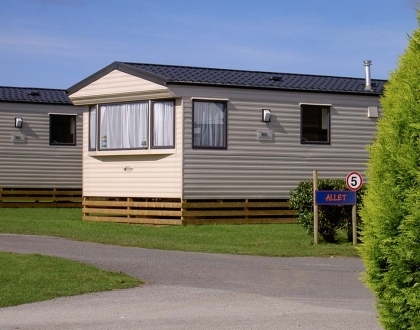 Choose from a range of options including one bedroom cottages for couples, large group holiday cottages for parties or families sharing, Wi-Fi Internet access cottages for those who like to stay connected, cottages with swimming pools and hot tubs or accommodation located right on the beachfront. 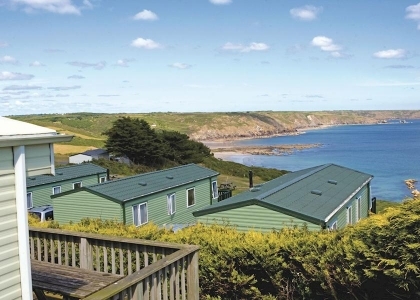 Enjoy sea views, coastal walks, water sports and sightseeing and of course there are plenty of cottages near a pub or a restaurant so you can sample some of the local fare. 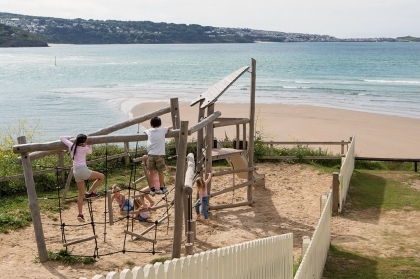 Favourite types of holiday rentals include family friendly cottages, coastal cottages, beach houses and seaside apartments, we list them all. 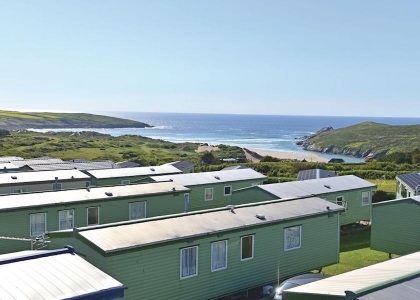 Whatever your reason for renting self-catering Cornwall accommodation on or near the seafront, you’re sure to find the perfect place to stay here on Beachlets. 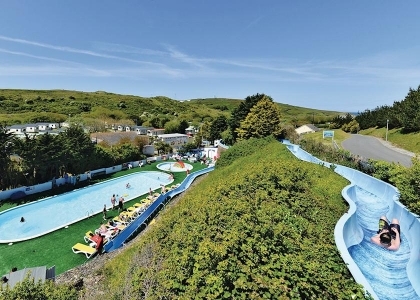 Check out our Cornwall Beach Guide for more information regarding beach facilities and access for the disabled.